It have 31 business institutions in worldwide, and in the United States Houston (business center) and Hanover, Germany (R&dD center) is responsible for the AUTOBASE company, the AUTOBASE products sales and services. 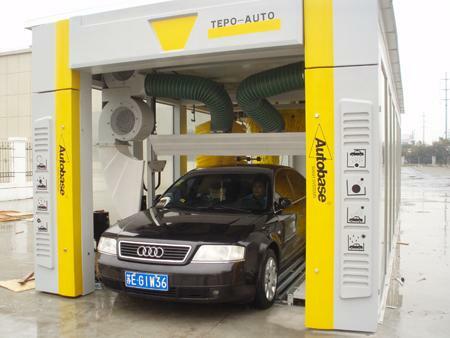 TEPO-AUTO Tunnel car wash machine is one of the besting selling machines. 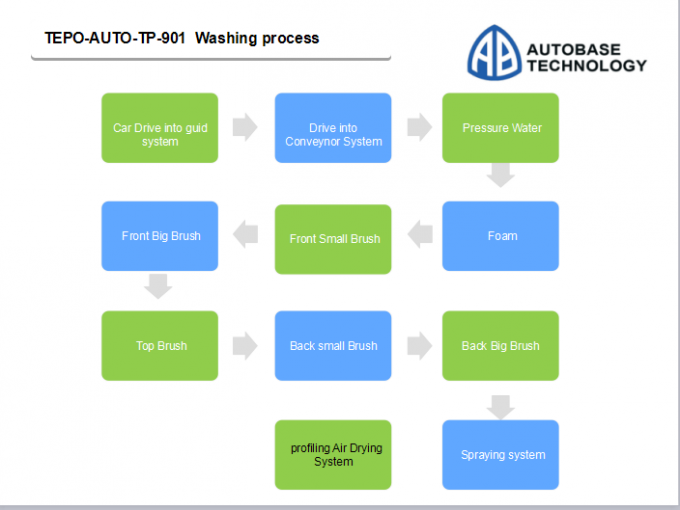 In 2010, Autobase had made Overall upgrade and technical improvements for TEPO-AUTO series tunnel car washing machine. 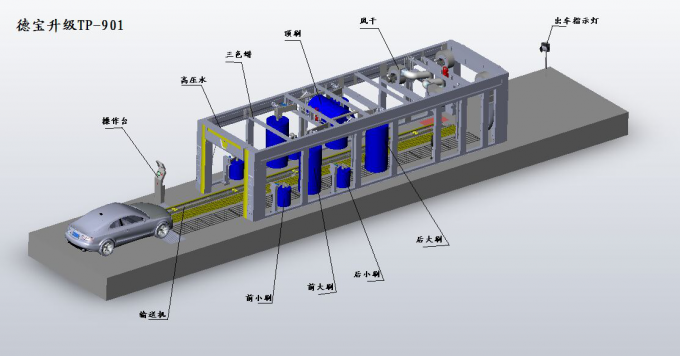 The combinable functional configuration makes the customer have more choices on the car washing equipment. 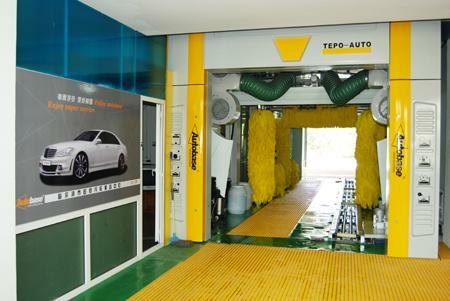 Every systems of TEPO-AUTO Tunnel car wash is optimized to best satisfy the global customers. The streamline washing methods enable all models can meet 60-80 cars/hour washing requirements. 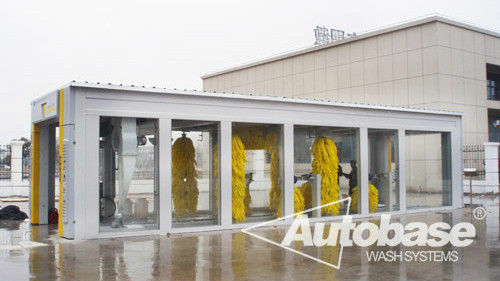 When professional car wash stations use TEPO-AUTO Tunnel car washing machine, Their security, stability, comfort , energy saving and environment protection are effectively protected. 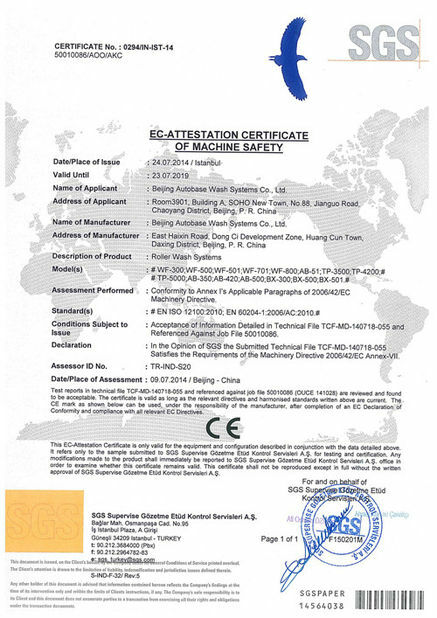 TEPO-AUTO car wash machine own many patented technologies in global car ␣ washing industry and it reaches the highest quality in global car wash industry after decades of application. 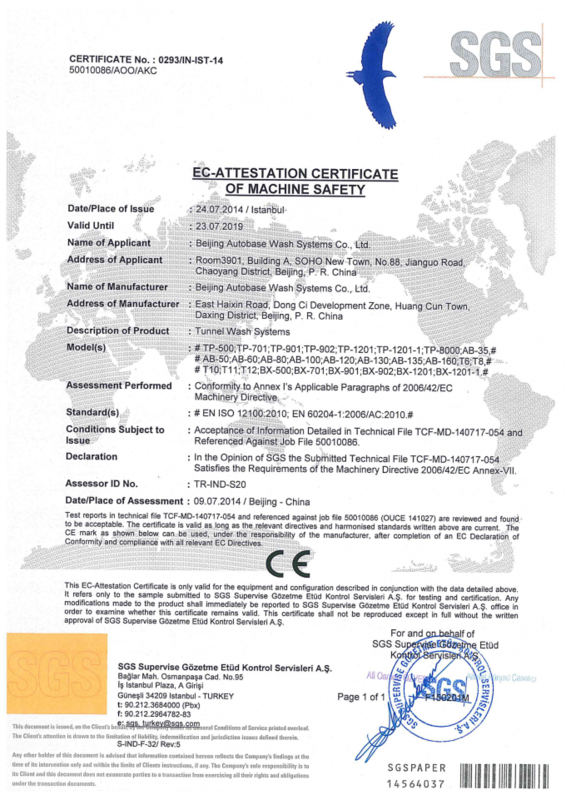 under Cars, jeeps, minivans, taxis, and boxes of cars 2.1 meters .